Karachi: PSL’s chairman Najam Sethi says we are considering to add a sixth team in PSL which is to begin in February 2017 at Dubai and Sharja. In an interview he said that PCB officials and he himself have met the administration of Dubai and Sharja stadium to give the matter a final shape. The head of PCB executive committee and PSL chairman said we are also considering to include a sixth team for the second edition but it would depend on the opinion of the existing five franchises. 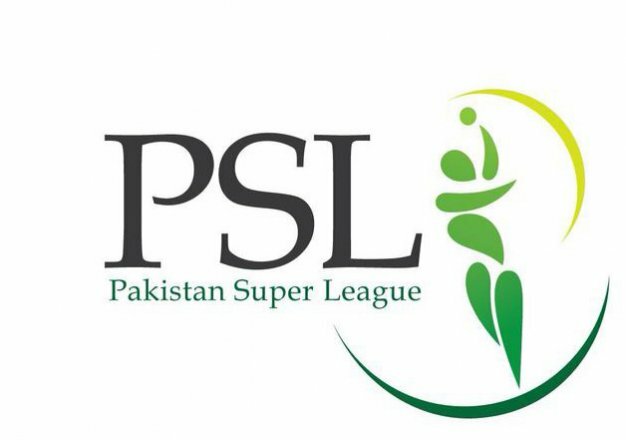 In the first season of PSL there were five teams selected from four provinces and Islamabad, the selection of players was done on equality basis through drafting. After the success of first edition, Najam Sethi while expressing his satisfaction said PSL has become a return-visa for cricket to Pakistan and we would look into increasing the number of teams in future. Besides India renowned players from top ranking teams around the world participated in the league and many players including Chris Gayle were disappointed to see PSL being played at UAE instead of Pakistan. Chris Gayle had expressed his disappointment on shifting of the event to UAE due to security reasons in Pakistan and said it was hurting for all the players and the cricket fans as well. He said I have great concern and sympathy for the cricket lovers of Pakistan who are missing international cricket in their country, I am hopeful PSL would be played in Pakistan in near future. 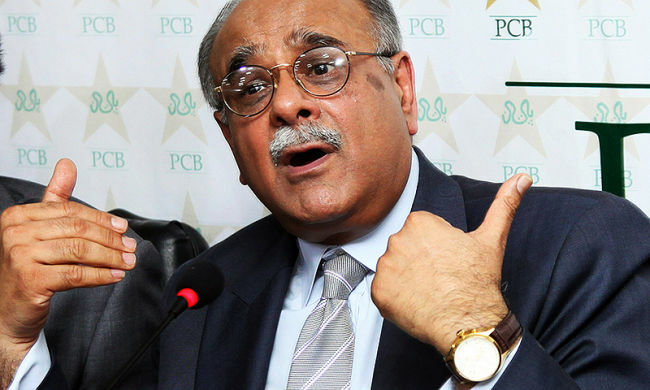 Najam Sethi said in the next PCB’s governing board meeting complete financial details regarding PSL would be put forward including details of handsome profit earned from the first edition. It may be remembered that Islamabad United won the PSL first season title under the captaincy of Misbah ul Haq who is the Pakistan test captain.